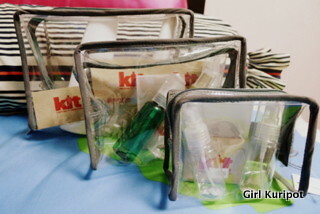 Win a KIT(Keeping It Together) ~ Philippine Freebies, Promos, Contests and MORE! Want to Win a Keeping It Together (KIT) set for your own use? Join our giveaway below!